Our event planning experts are excited to help you start planning your company holiday party this season. We understand why it’s important to start planning your holiday party early. We make it easy for you or your holiday party planning committee with start-to-finish, full-service catering. We work on every detail to ensure a stress-free process and festive atmosphere at your event. 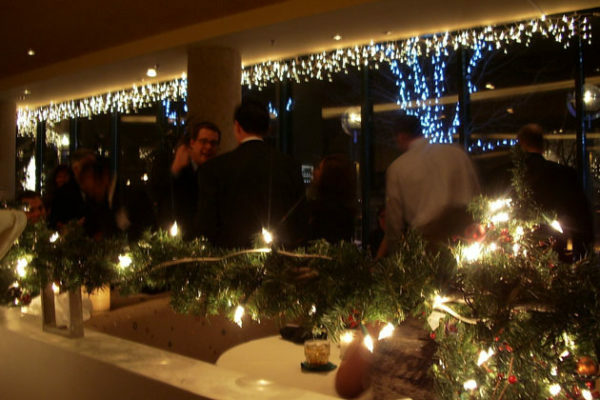 We’ve been planning holiday parties for Milwaukee businesses for over 50 years. We’ve created memorable holiday parties for families and offices that keep our clients coming back to us every year. Our talented chefs and culinary team work with you to personalize a menu for your holiday party based on your tastes and preferences. 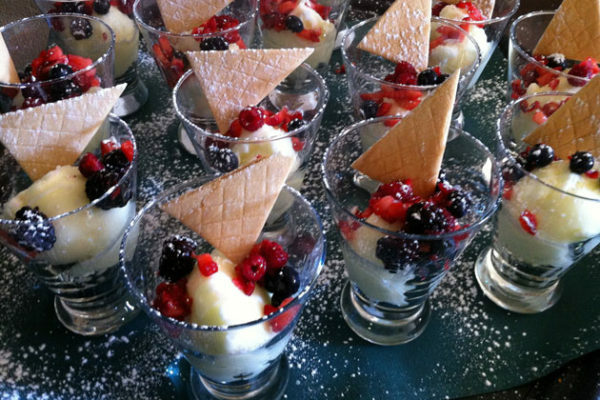 We are considerate of every attendee’s diet and create a custom menu to satisfy all your guests. Meeting your party needs, details, menu ideas, opportunities and more is the reason we love what we do. Our Milwaukee holiday catering clients have told us how their incredible, valuable first experience (and every time after) keeps them coming back to us time and again. 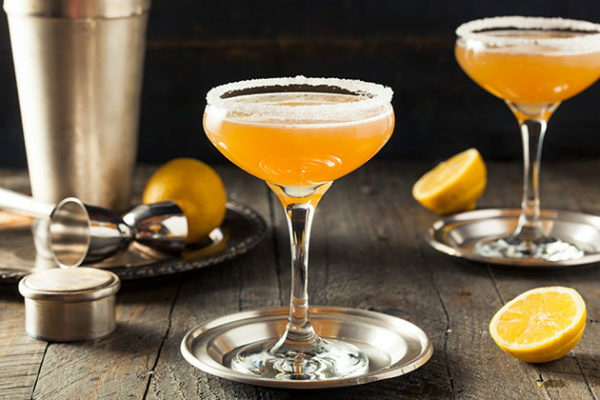 Learn how we can work together to make your holiday party successful in every way. Ready to plan your holiday party? Email or call us at 262.725.0147.